SRH vs CSK Match Summary: It was a match between two big giant franchises in the IPL history and this season is no different for them. Where CSK was the IPL 2018 winner, SRH was the runner up in the same tournament. Chennai Super Kings won the toss and elected to bat first at the historic Rajiv Gandhi International Stadium, Hyderabad. CSK tried to exploit the batting conditions as both openers Shane Watson and Faf Du Plessis went on to business from ball one and played the majestic knock of 31 and 45 runs respectively. But after the openers dismissals, the middle order comprising of Suresh Raina, Ambati Rayadu, Kedhar Jadhav and Ravindra Jadeja fell cheaply without ticking the scorecard much. It happens rarely when a champion team like Chennai Super Kings couldn’t cross the 140+ mark and was restricted to 132/5 in 20 overs. 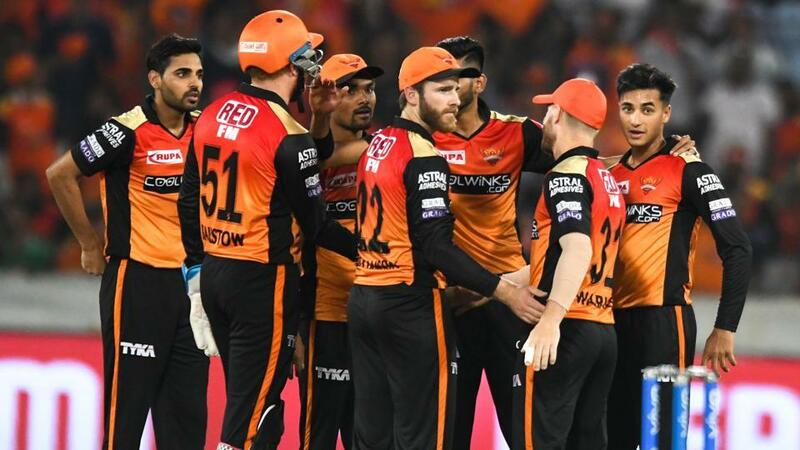 On the other hand, Sunrisers Hyderabad started the innings in an emphatic fashion as both the openers Jonny Bairstow and David Warner continued their sublime form and registered yet other fifties in their career. They scored 61 and 50 runs respectively. The solid foundation was enough to set the platform for SRH to win the game without much effort. Although the rest other batters failed miserably, Jonny Bairstow remained not out till the end and registered yet another victory for his team. David Warner won the man of the match award for his impressive knock of 50 runs off 25 balls.